I waited until finishing my Masters at Regis University to do the AZT. This is my last hurrah before jumping back into the workforce. Well actually not really. When I get back I'm planning to finish the last bit of the Great Colorado Loop that I have remaining from 2011. 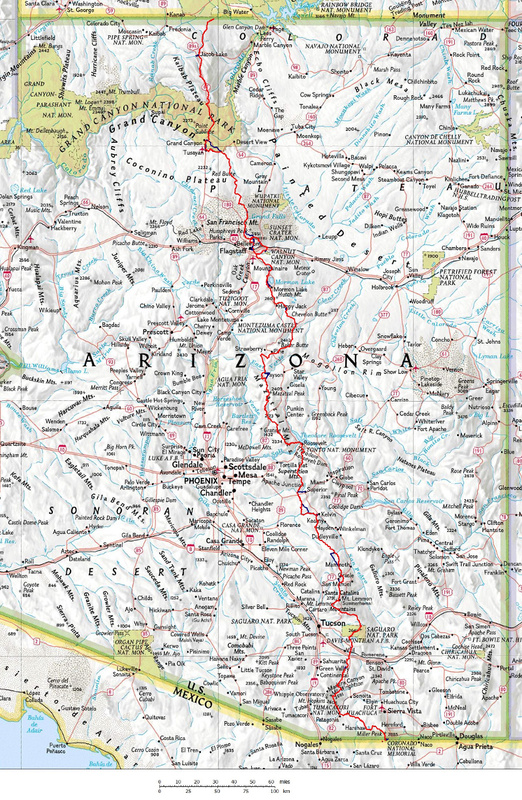 The Arizona Trail is an 800 mile north-south trail across Arizona. It is the third National Scenic Trail to be "finished" behind the Appalachian Trail and Pacific Crest Trail. Not a lot of hikers have thruhiked it yet though I don't recall seeing specific numbers. 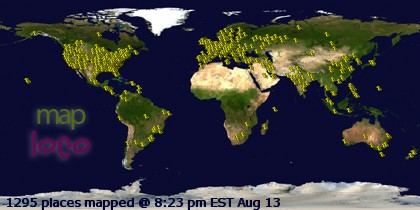 There seems to be a half dozen of us or so publicly announcing our intentions for 2013. My mid March start is later than originally planned and puts me right in the typical starting timeframe. That's rare for me. Normally I'm an out of season hiker which I enjoy. I guess with the way the weather has been lately it still might seem early season. My journey begins at the Mexico border within the Coronado National Memorial and end at the Utah state line more or less in the middle of nowhere. I have no idea how I'm getting back to civilization.